MEGA MAN LEGACY COLLECTION was one of those games that felt half-done when it released back in 2015. While it did come with tons of extras in the form of art galleries and challenge stages, it only included the first 6 games of the franchise. 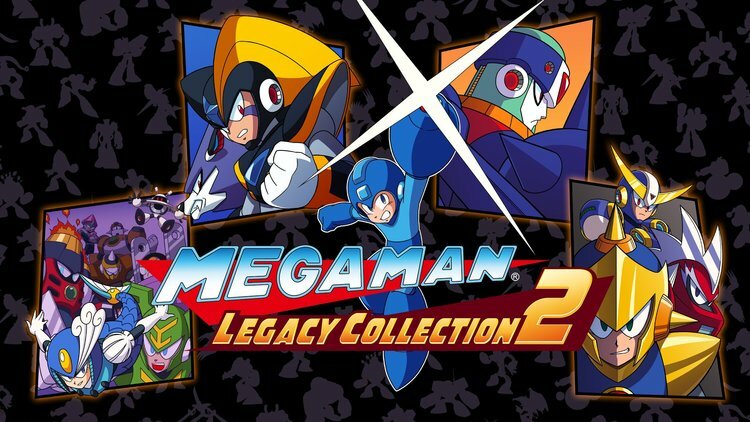 Today at E3 2017, MEGA MAN LEGACY COLLECTION 2 announced Including the last four games in the original Mega Man saga, Mega Man 7 – 10, players can finally enjoy all 10 games on a single console.